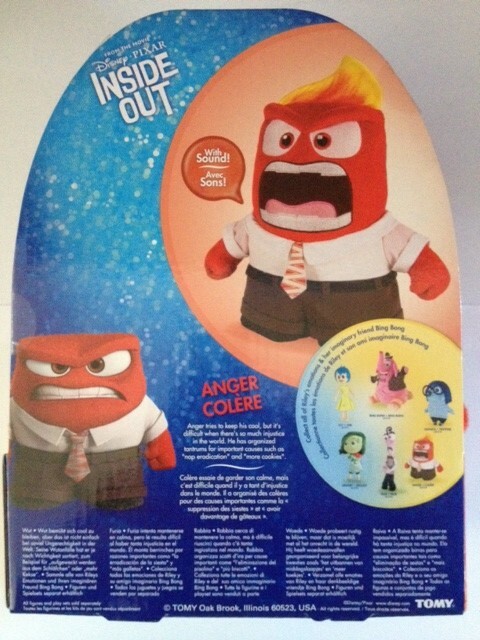 Inspired by the Disney Pixar film Inside Out. 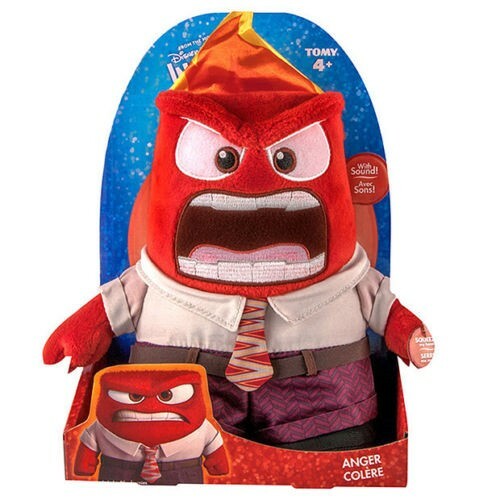 this Anger Deluxe Talking Doll is not happy, and he's happy to let you know it. 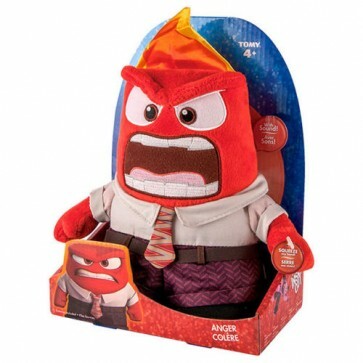 Kids will enjoy playing with this Plush toy with Sound from Disney Pixar Inside Out Movie. Press his hand to hear he talk. Anger tries to keep his cool, but it's difficult when there's so much injustice in the world.